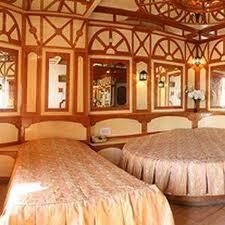 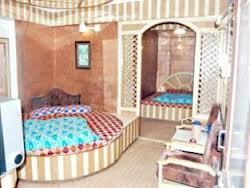 Hotel Gulmarg is centrally located and offers easy accessibility for tourists. 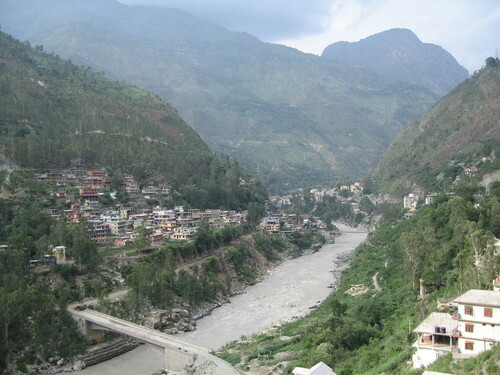 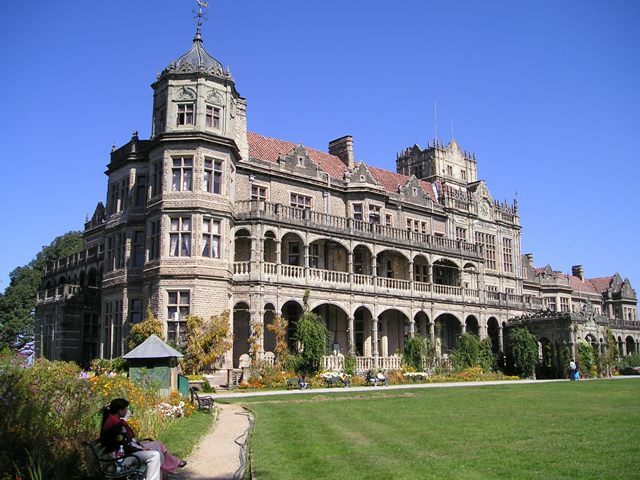 It is located 10 m from the Mall Road, 1.7 km from Shimla Railway Station and approximately 20.7 km from Shimla Airport. 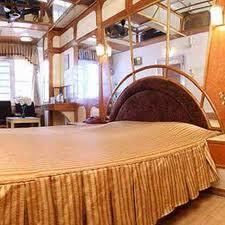 You’ll find neat rooms that are well furnished and have all the modern amenities. 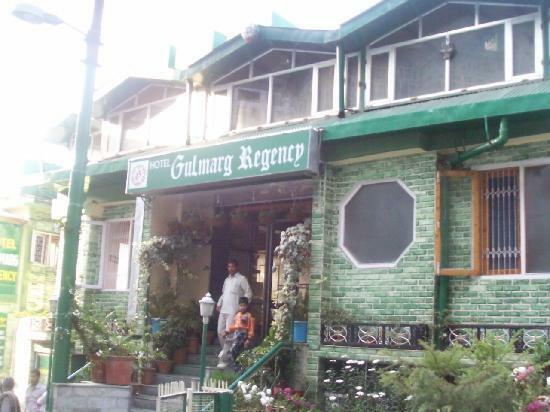 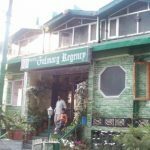 Hotel Gulmarg Regency is registered with H.P. 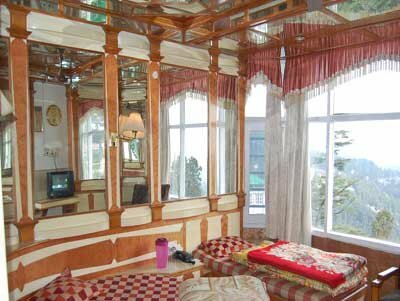 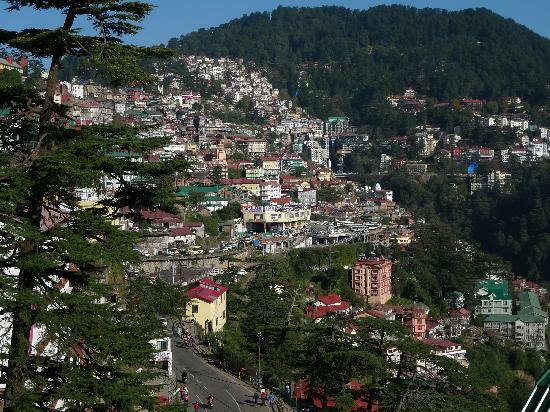 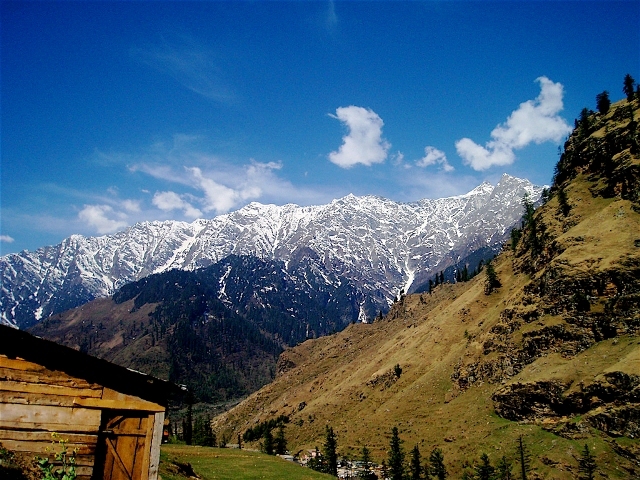 Tourism Department and offers a pleasant stay in Shimla.